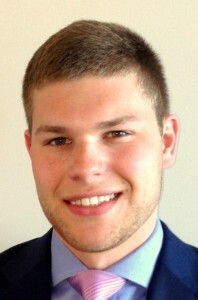 Erik Carlson, now a recent graduate of Boston University’s School of Management, joined HCA as an intern this spring. 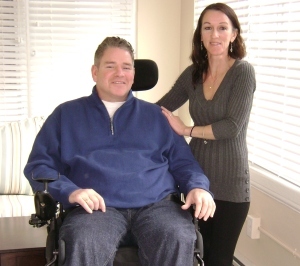 He used his background in business and community development to put together a business development plan for HCA. We wish Erik luck as he moves to New York City post-graduation to work with PricewaterhouseCoopers. Thank you, Erik! New Tenants at Capitol Square Apartments! Learn about Brian Smith, one of HCA’s new tenants at Capitol Square Apartments! 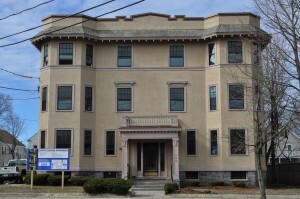 HCA is a community development corporation, located in the heart of Arlington, Massachusetts.